With the onset of winter, trouble arrives in Scorpius when cargo ships and their crews begin mysteriously vanishing. When Clue learns that among the missing is the boyfriend of her heartbroken new friend, she promises to help find him. 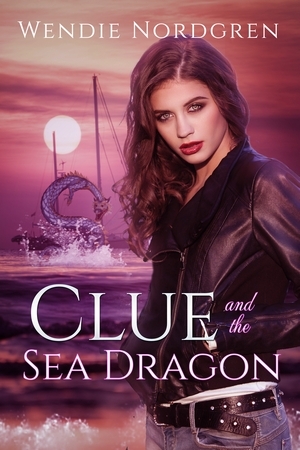 However, Clue’s search embroils her in danger from gangsters, pirates, and sea monsters. Is Kiyohime behind the sunken cargo ships and drowned crews or is there something more nefarious lurking beneath Cassini’s oceans? Will Clue solve the case before she loses more than just her new home?